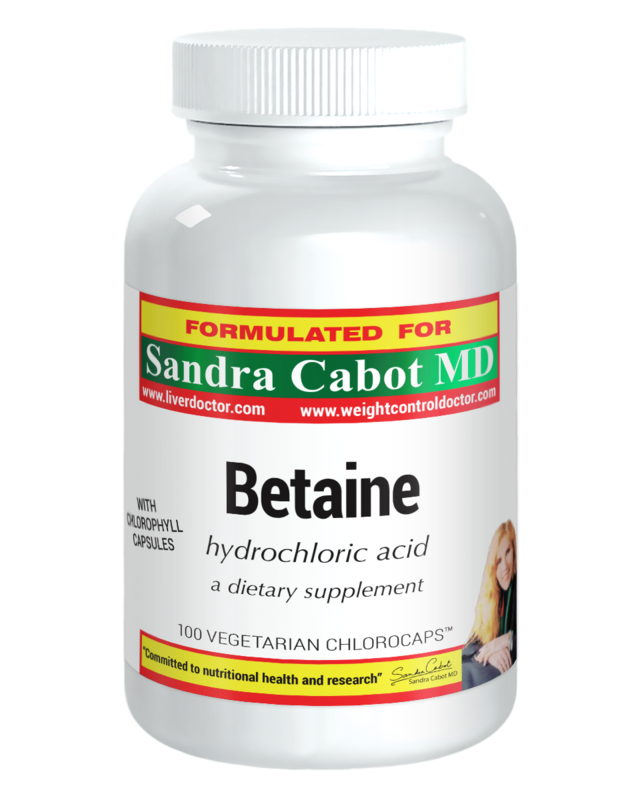 Betaine HCl is a source of hydrochloric acid that can support healthy levels of gastric juices and promote the absorption of important, healthsupporting vitamins and minerals. 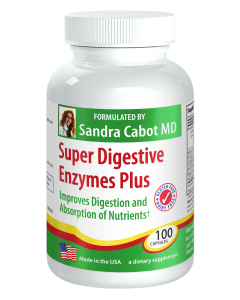 Many people lack adequate stomach acid and thus have weak digestion. 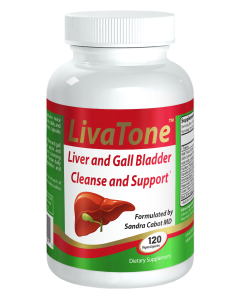 Common causes of poor stomach acid are ageing, gastritis, and antacid drugs (such as PPIs and Hs antagonist). Stomach acid (Hydrochloric Acid) must be present in the stomach at meal times, otherwise you will not digest foods properly. Thus these should be taken WITH meals - take half way into meal. In the stomach, hydrochloric acid converts pepsinogen to pepsin, an enzyme that breaks down protein. 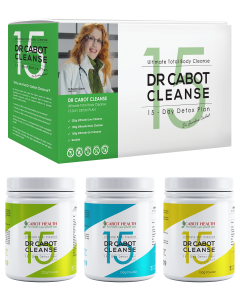 As people age, hydrochloric acid secretions may be reduced, which can result in decreased levels of pepsin, and difficulty digesting food. Betaine HCL is used as a supplemental source of hydrochloric acid to promote optimal digestion. Caution: Do not use if you are pregnant, may become pregnant, or breastfeeding. If a burning sensation is experienced, discontinue use, or use less frequently. 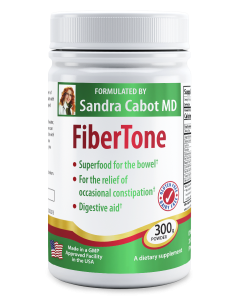 Do not use If you have stomach or duodenal ulcers, or are taking drugs that may cause ulcers, do not take this product. *This statements has not been evaluated by the U.S. Food and Drug administration. 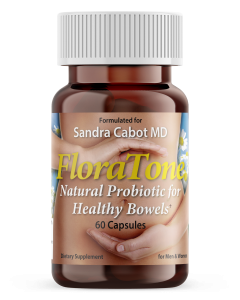 The product is not intended to diagnose, treat, cure, or prevent any disease. 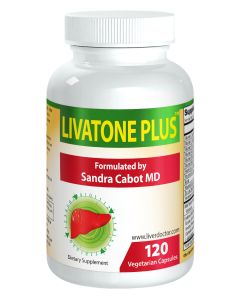 As a dietary supplement, take one to two capsules with or immediately following a meal. As a supplemental source of hydrochloric acid, best taken with a small amount of water.